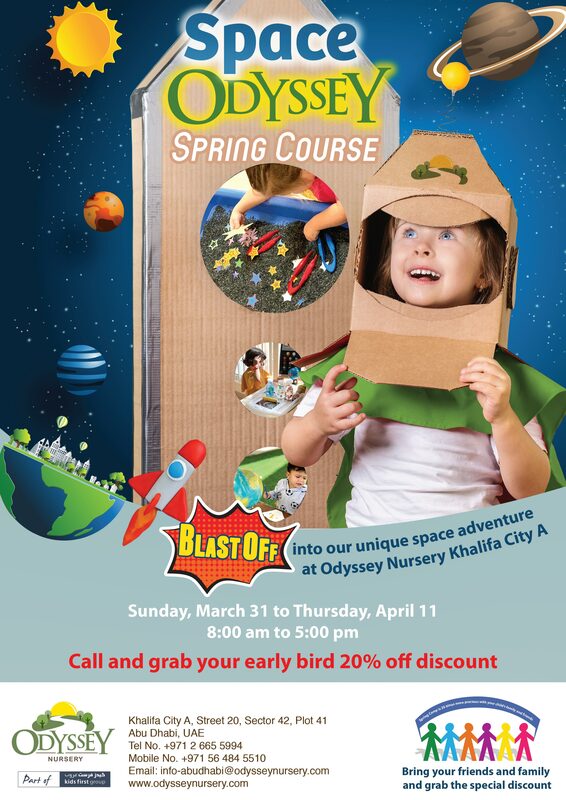 BLAST OFF into our unique 2-week space adventure this Spring break! We have prepare exciting activities every week. Call and grab your Early Bird 20% Discount now!! !